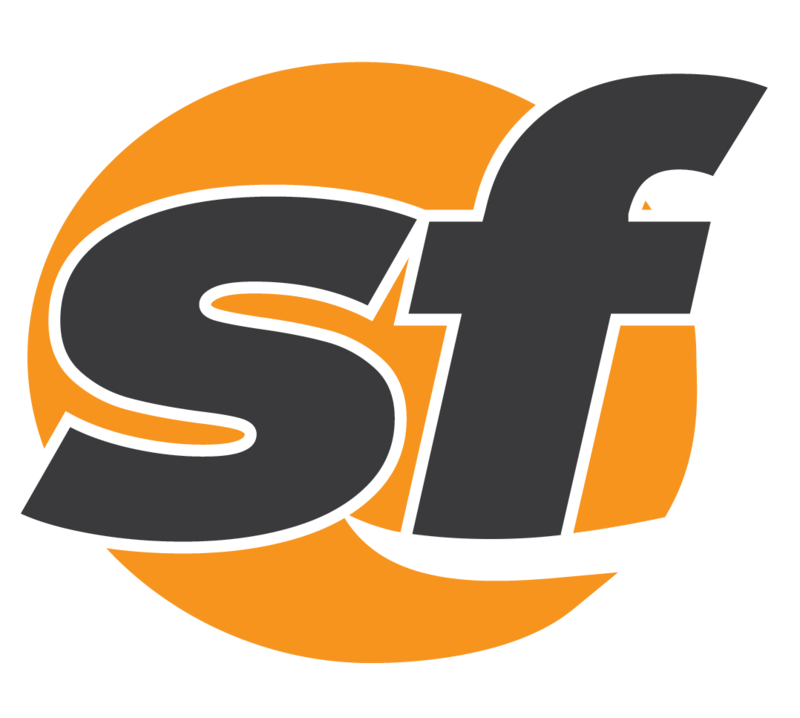 San Francisco’s Office of Economic and Workforce Development announced on Thursday the issuance of emergency funds to seven businesses. 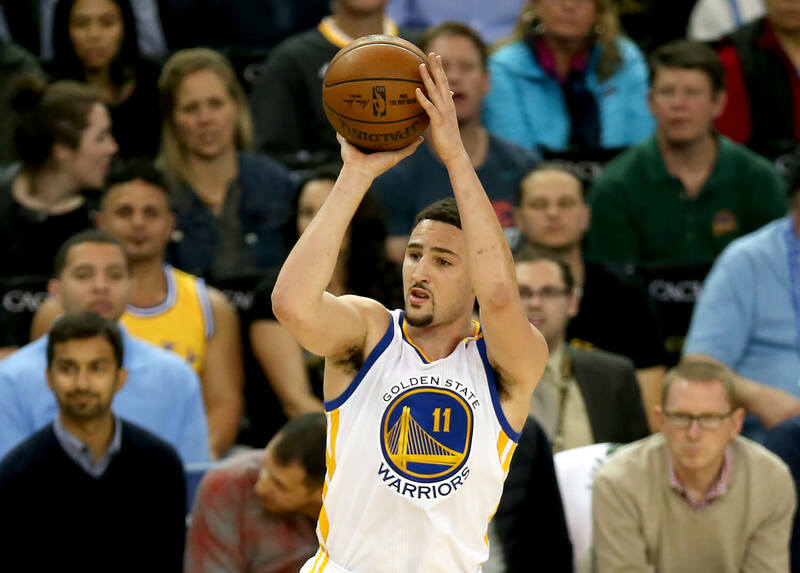 The Warriors were in desperate need of a bounce-back game, and the Magic were all too happy to give it to them. 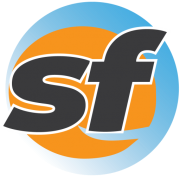 A man was taken to the hospital after he was shot at on U.S Highway 101 in San Jose Thursday evening. The Golden State Warriors don’t care much about the No. 1 seed in the Western Conference. At least Draymond Green doesn’t. 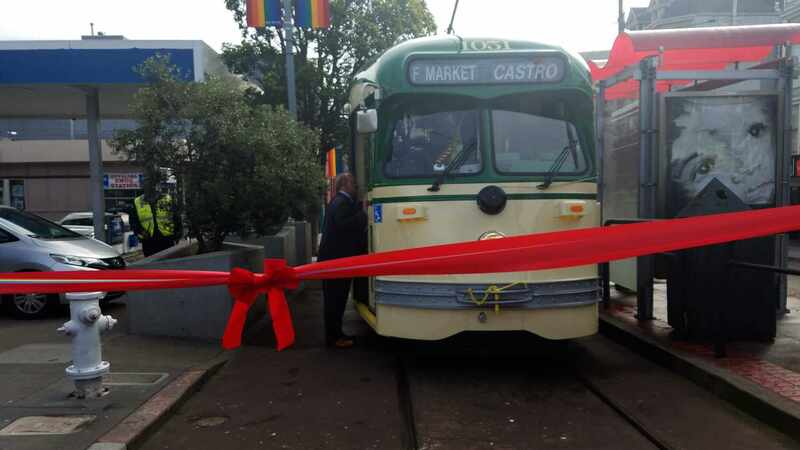 San Francisco is welcoming back a historic streetcar dedicated to gay rights activist and former Supervisor Harvey Milk.